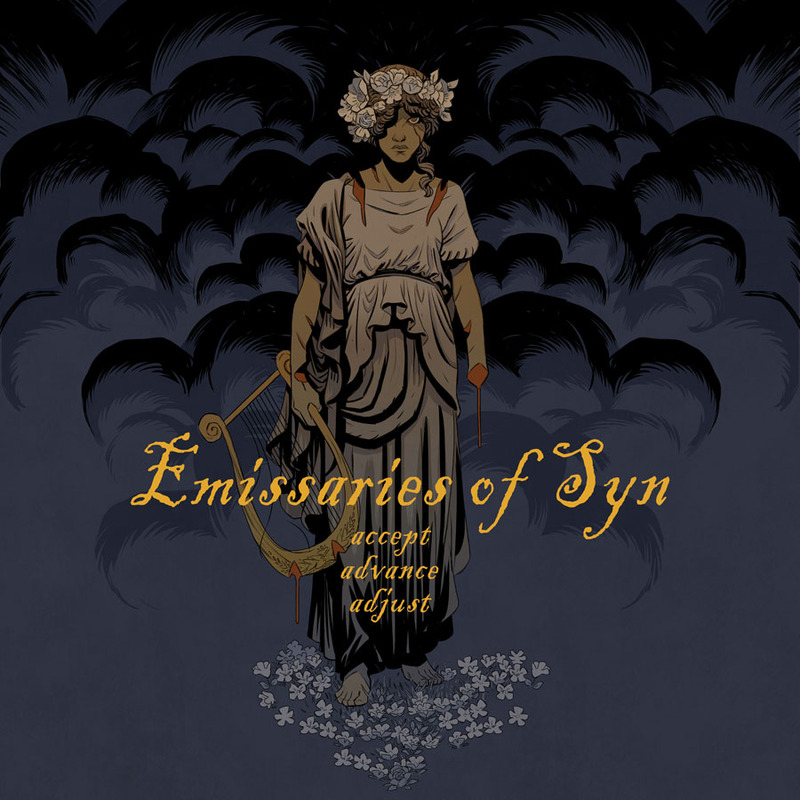 Exterior art and design for 12" gatefold sleeve. Accepted entry, Spectrum 19. Personal illustration in honor of a big inspiration. Illustration for Rodney Dollah's Little Book of Monsters volume 4.
guest drawing for comic book of same name. Design and cover art, 4 panel compact disc digipak jacket. Accepted entry, Spectrum 19. Interior art and design for 12" gatefold sleeve. HMH Books for young readers. Book sleeve illustration. Mother Russia issue 2 comic book cover. Illustration for Jeff McComsey's Mother Russia series. 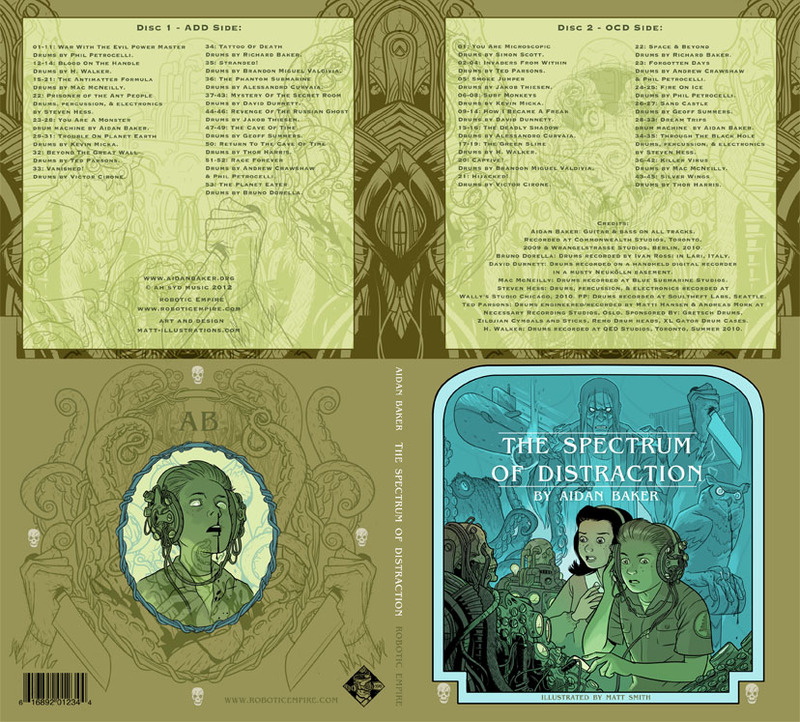 4 panel digipak sleeve design and illustration. Grettir retrieves his cloak from the bear. Guest art for Sagas of the Northmen comic book, 2015. 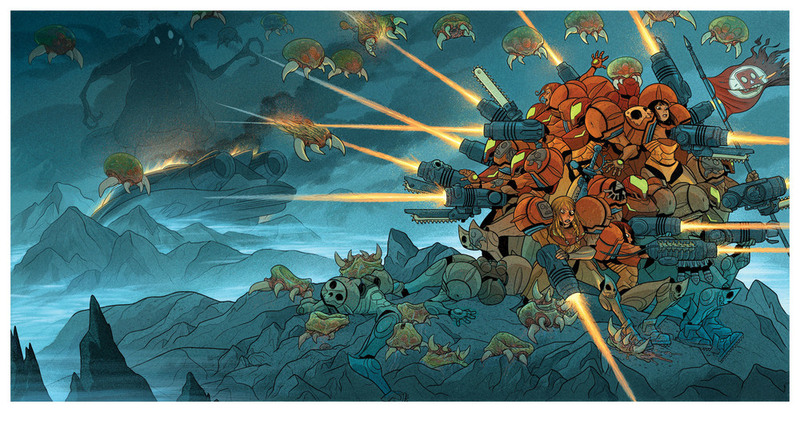 Guest art for Rachel Kahn's By Crom! comic book. Personal tribute to a major source of inspiration. 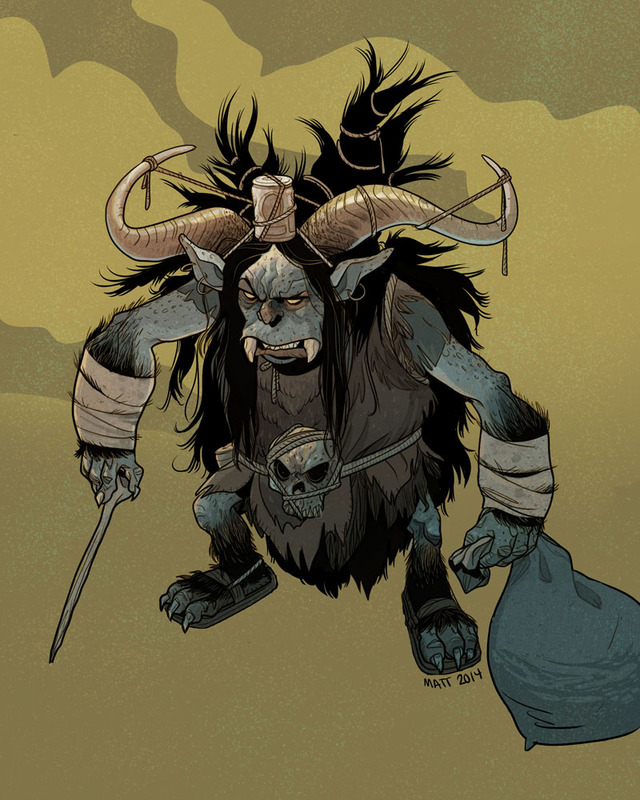 Pin-up for Andrew MacLean's Head Lopper comic, Image Comics 2015. 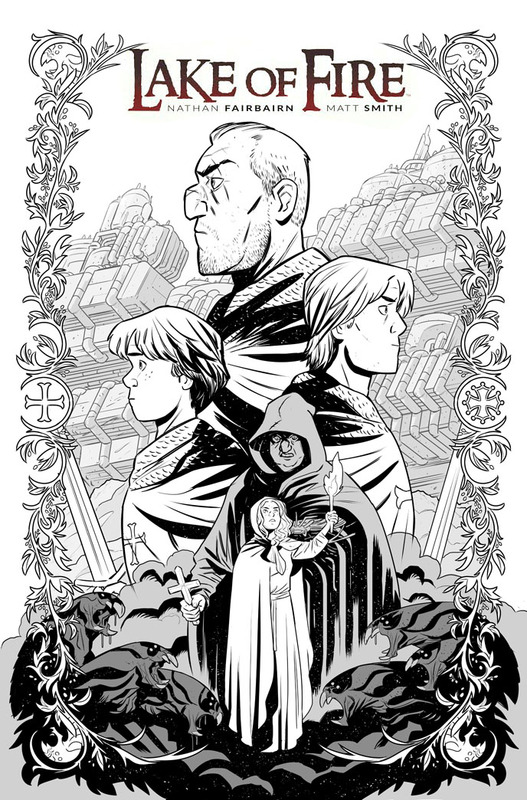 Illustration for comic book series, The Mice Templar, 2015 Image Comics.